When you color your hair at Symmetry, you color your hair with confidence. Whether you want to enhance your color or correct an existing problem, our low ammonia products will never compromise the integrity of your hair. 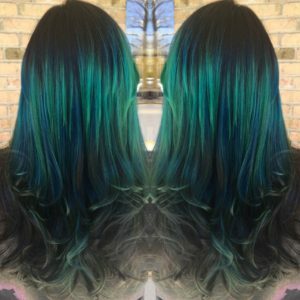 Our color department is a highly educated team of professionals, which includes three national educators for Paul Mitchell .They are constanly updating their education to stay abreast of the latest trends and techniques. 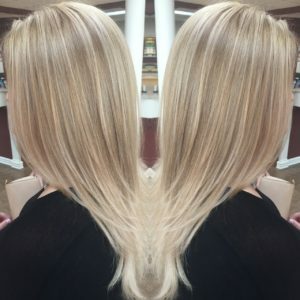 Please feel free to come in for a complimentary consultation with any of our color technicians.